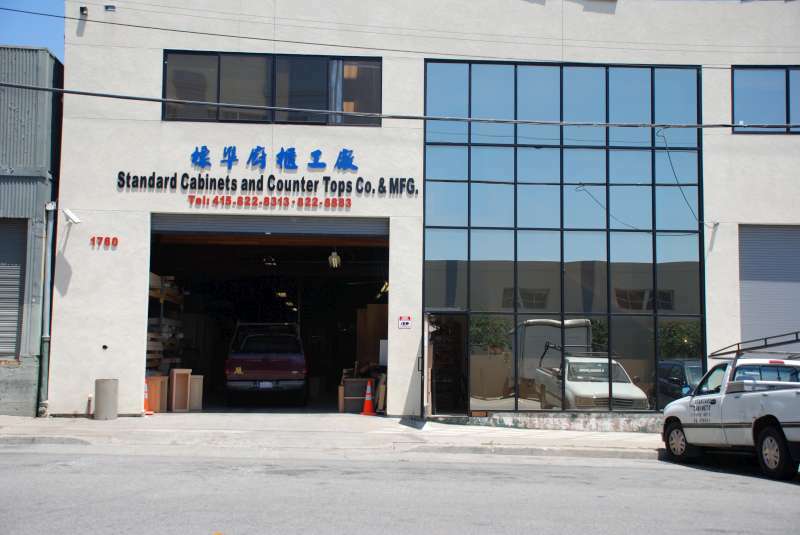 We do any kinds of cabinets, formica tops, and wood tops. - Free custom cabinet estimates, computer draft, and delivery. 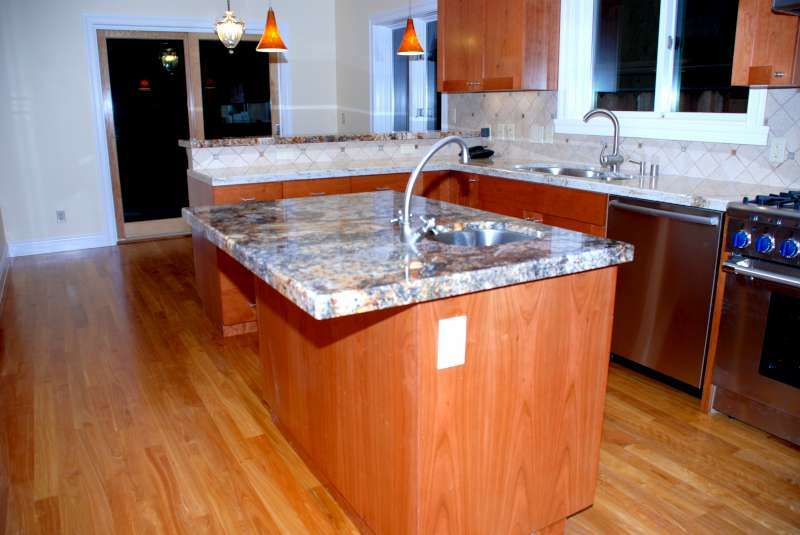 - Professional Carpentry with Canadian wood manufacturing. 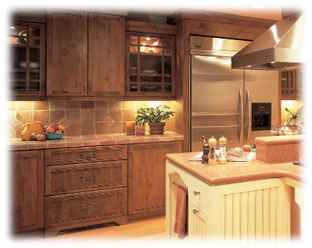 - Custom Woodworking & custom design. 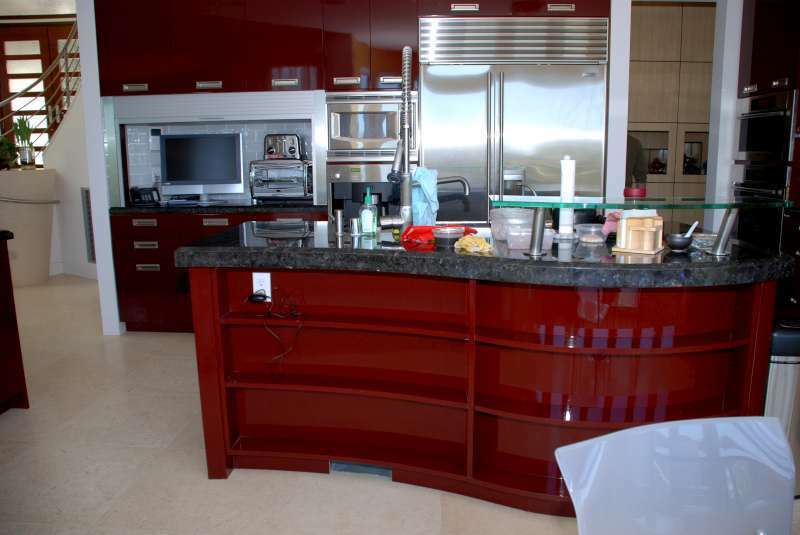 - Residential: Custom kitchen, bathroom, wardrobe, bookshelf cabinets. - Commercial: Custom cabinet for restaurant, office, hospital, or bank.